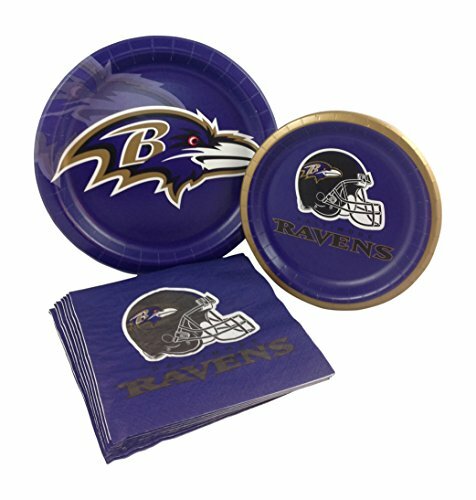 Score big at your next touchdown party with team logo paper tableware. Sturdy style paper dinner plates are coated for moisture control and durable, so you can pile them high with all kinds of tailgating party foods! use for appetizers, chips and dips, cheese and crackers, salads and sandwiches. 8.75-Inch Diameter plates come 8 plates per package (12 packages included). Creatively convert your football gatherings into the biggest sports events of the year. Just the ticket for hosting a tailgating or house party or a football sports fan's birthday. With over 80 years of combined experience in the paper and party goods industry, creative converting has successfully transformed game-watching get together, college graduations and sports fan's celebrations into unforgettable memories with a complete line of disposable alma mater themed paper tableware and coordinating decor items. Creative converting can more than tackle all your football party and event needs. Don'T pass on gameday gatherings or fumble on party clean up. 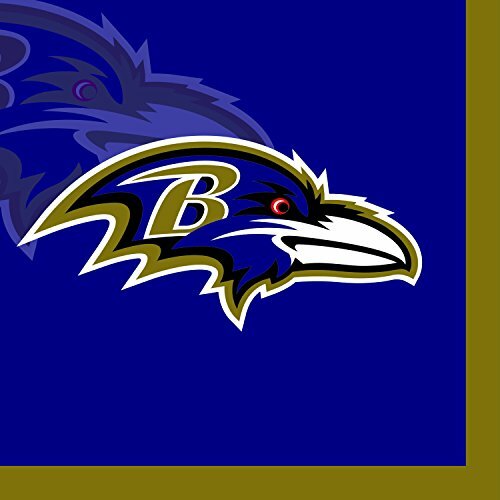 Use disposable paper tableware from creative converting's NFL team collections. Back your favorite teams with championship-worthy party decor. 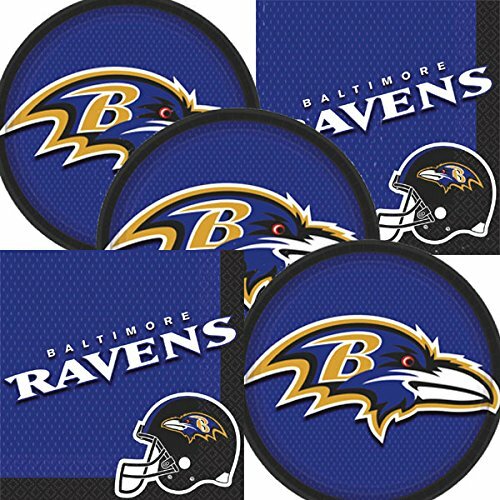 Score big compliments with team logo beverage napkins that are cocktail sized at 5-inch square when folded, are a 2-ply strength and durability to block all kinds of messes and come 16 napkins to a package. A perfect size for finger foods, appetizers or even as coasters under your drinks. Creatively convert your gameday gatherings into the biggest events of the year. Support the team and your party with coordinated supplies including paper plates, napkins, plastic cups and plastic tablecloths. Just the ticket for hosting a tailgating or house party that generates just as much excitement as the game itself. With over 80 years of combined experience in the paper and party goods industry, creative converting has successfully transformed game-watching get togethers, college graduations and sports fan's birthdays in every state into unforgettable memories and commemorations with a complete offering of premium strength disposable paper tableware, coordinating decor and fun accessory items. Creative converting can more than accommodate all your party and event needs. 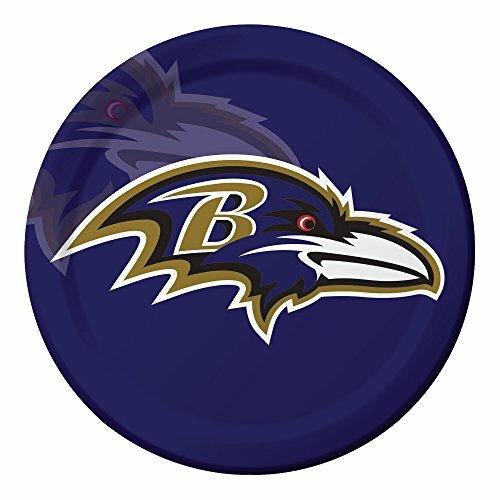 Are you ready for some football! This kit includes 8 dinner plates, 8 dessert plates, & 16 napkins. Serves up to 8 guests. Show your team spirit with this set! 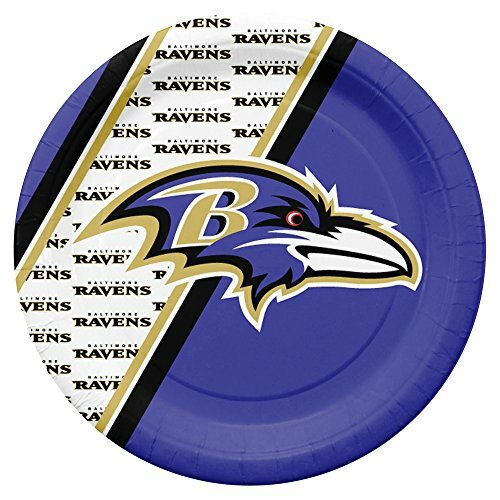 These paper plates are perfect for tailgating and parties! Sold in packs of 20, these high-quality plates are disposable/reusable. 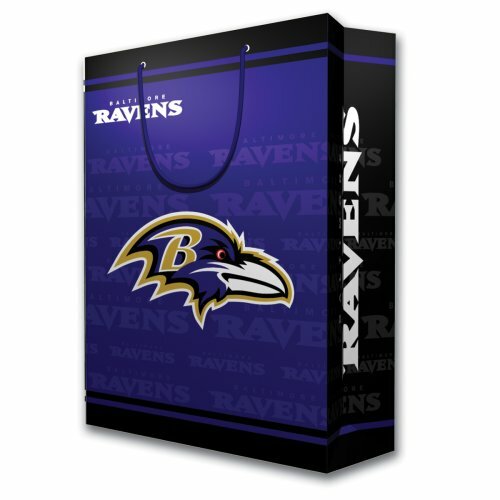 Kick off any special occasion and celebrate with your favorite team! 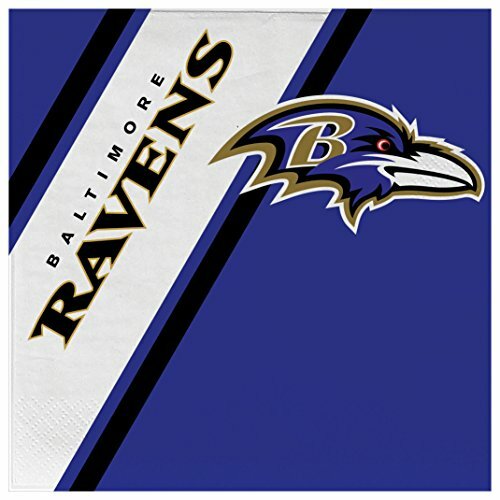 Disposable Paper Napkins with Designs to feature your favorite Team Logo. Packaged for 20 servings. These napkins has color-coordinated Disposable Plates, Cups & Forks to combine as a set. Use them for parties, homegating and entertaining. Paper Napkins Dimentions: 6.5" square. 2 ply soft material. BPA free, Lead free and safe to use. Have the best football block party, picnic or barbeque around but don't get caught fumbling with the clean up. 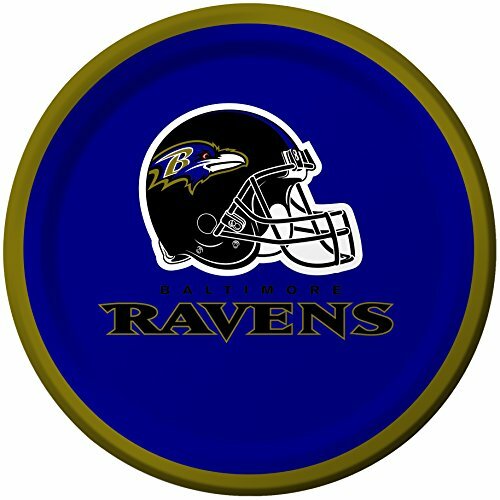 NFL football team logo paper dessert plates are sturdy style, which means premium strength and conveniently coated to block sloppy foods from dripping through. They are sized at 6.75-inch Diameter and come 8 plates to a package. 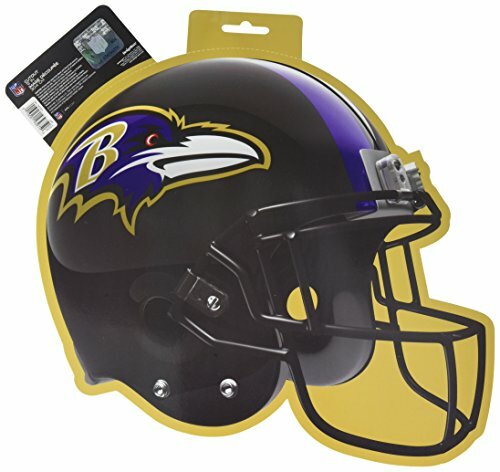 Whether you are having a huge gameday party, planning a small graduation ceremony from your college alma mater or just having a few friends over to catch the rival game in between playing poker hands and visiting, look no further for your disposable party supplies in support of your preferred football players and teams. With over 80 years of combined experience in the paper and party goods industry, creative converting has successfully transformed game-watching get togethers, college graduations and sports fan's birthdays into unforgettable memories and "remember when" stories with this complete line of themed disposable paper tableware. Creative converting can more than tackle all your football party and event needs.